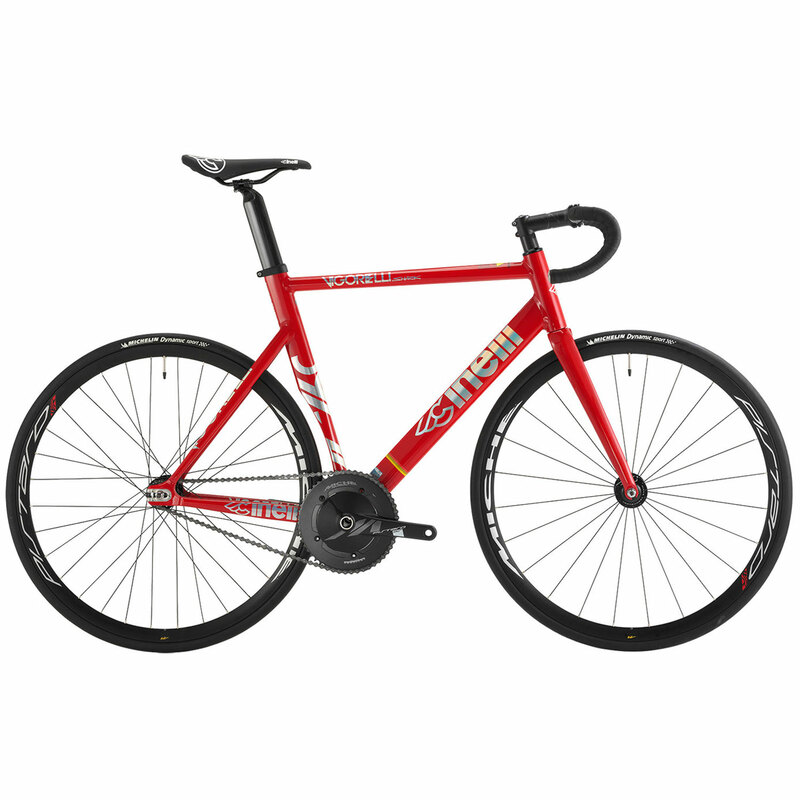 Cinelli has always had a strong track cycling pedigree. Their single speed bikes have won some of the most important fixed gear races in the world, the Shark builds on this heritage and experience. This new single speed frame is slightly different however. It is just as happy conquering velodrome as it is racing an urban crit track or even speeding through the city traffic.